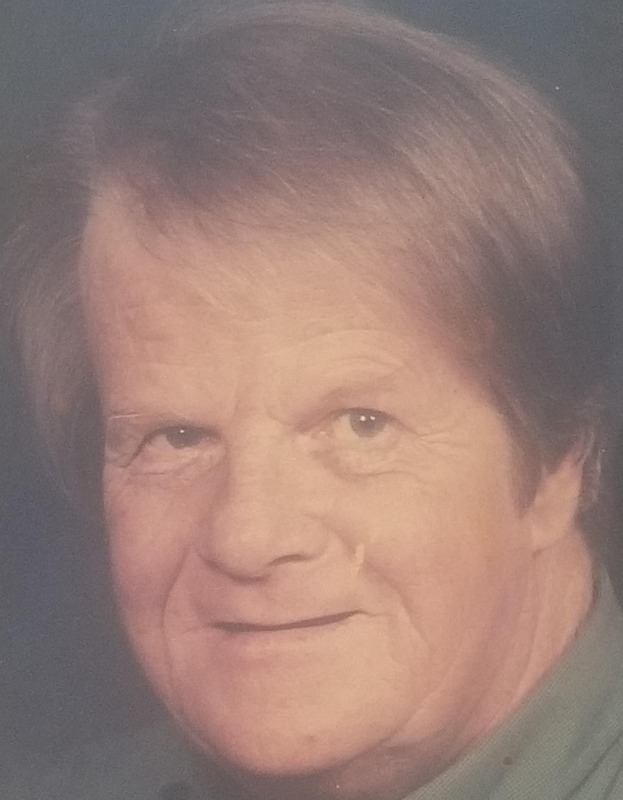 Ronald Paul Buckingham, 76, of St. Petersburg, Florida, passed away on July 31, 2018, at Hospice Woodside in Pinellas Park, Florida. He was born in Chicago, Illinois and had been a resident of St. Petersburg for over fifty years. Ron worked for Sears in Chicago IL and as a Life Insurance Salesman for Western and Southern Life when he moved to St. Petersburg, FL. Ron’s true passion was being an Irishman. He was the President of the Florida Irish American Club and he was a Member of SPIFS, The St Petersburg International Folk Fair Society. Ron was a devoted Catholic at Holy Cross Catholic Church where he served as lector. He was preceded by his parents Leon and Hellen Buckingham and his late Brother Roger Buckingham of Gurnee, Illinois. He is survived by his wife of 51 years Mary Ann Buckingham (Ward); sons Michael, Brian and Daniel along with his grandchildren Victoria, Dillon, Katlyn, Ryan, Devin; and his Great Grandson Eli. A service is scheduled for 10:15AM on Friday, August 10, 2018, in the Chapel at Calvary Catholic Cemetery, 5233 118th Ave North, Clearwater, Florida. I so enjoyed my time spent in the Buckingham Palace with uncle Ron and aunt Maryann. Uncle Ron was a true Irish Legend. He will never be forgotten for his kind and caring heart and the love he has given to his family. Sending lots of love, hugs and prayers to our FL family! My condolences to my good neighbors and all the family. I know that Ron is greatly missed.